AVAILABLE FOR PREORDER. WILL SHIP WHEN PRODUCT IS IN STOCK. The Patron is equipped to give you the ultimate comfort for those all day hunts. 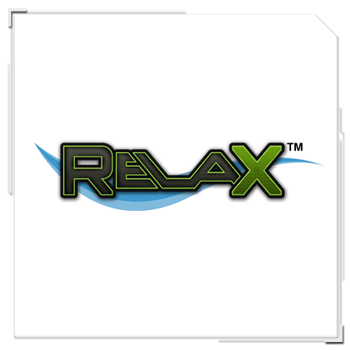 Featuring our RelaX high quality comfortable backrest and padded armrest. Flip up seat for full use of the large platform with built-in footrest.